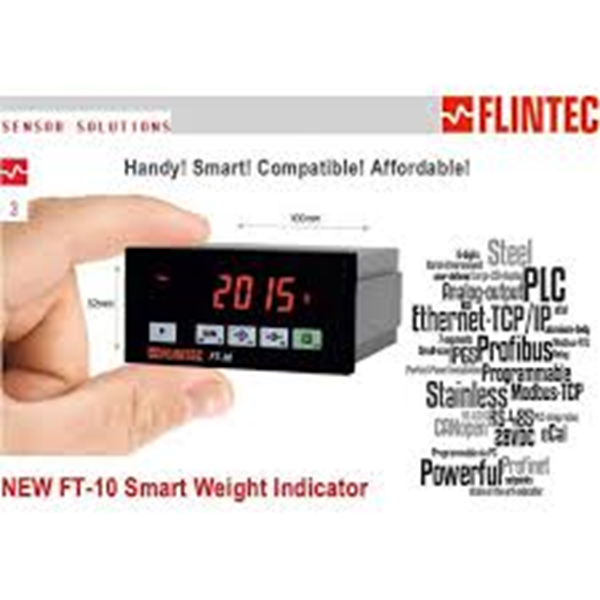 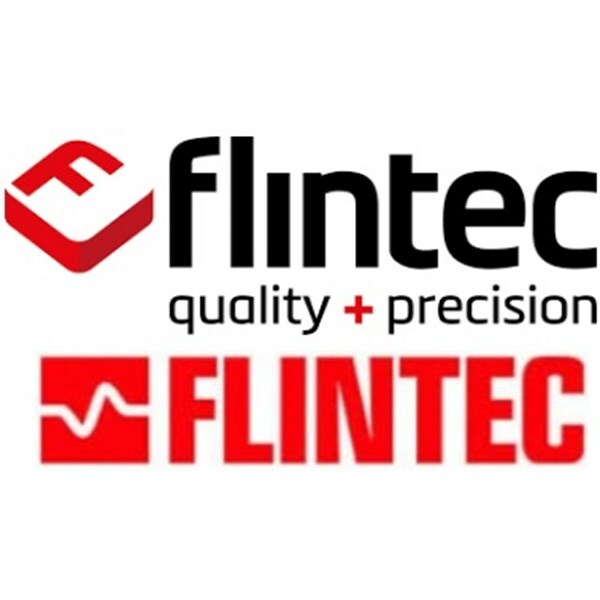 The FT-10 family offers a comprehensive range of general purpose weighing instrumentation for static applications. In total 9 versions are available from basic functionality, thru to versions with additional I/O and a range of communication protocols, such as Modbus, Profibus-DP, ProfiNET, EtherNet TCP/IP and CANopen. 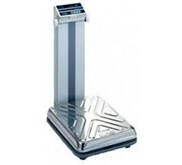 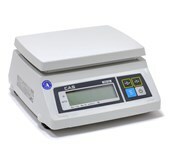 Capable of 1,600 measurements/sec and with an accuracy of 0.0015% the FT-10 is an ideal economic weight indicator. 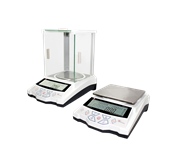 Particularly compact, the housing can be supplied in a plastic form or a stainless steel and aluminium construction for industrial environments. 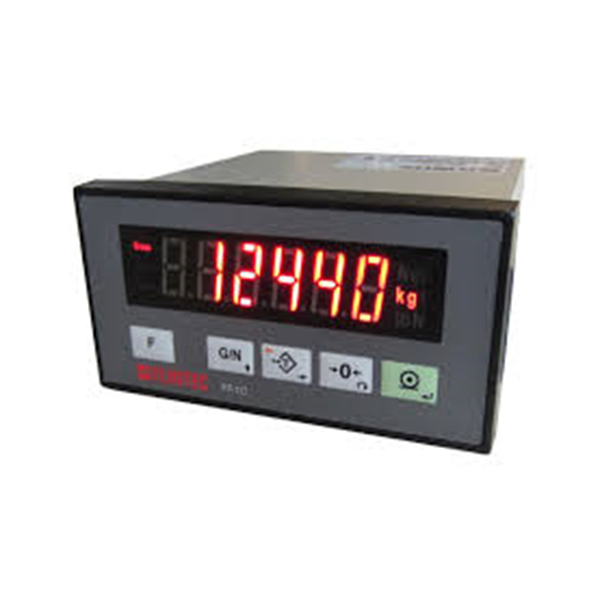 The FT-11 weight indicator is a very accurate, versatile, general purpose instrument available in a range of housings for various environments. 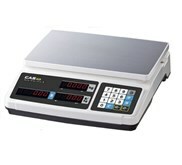 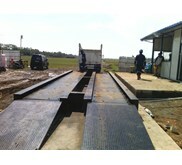 Certified to OIML 10,000d, single and dual weighing range applications. 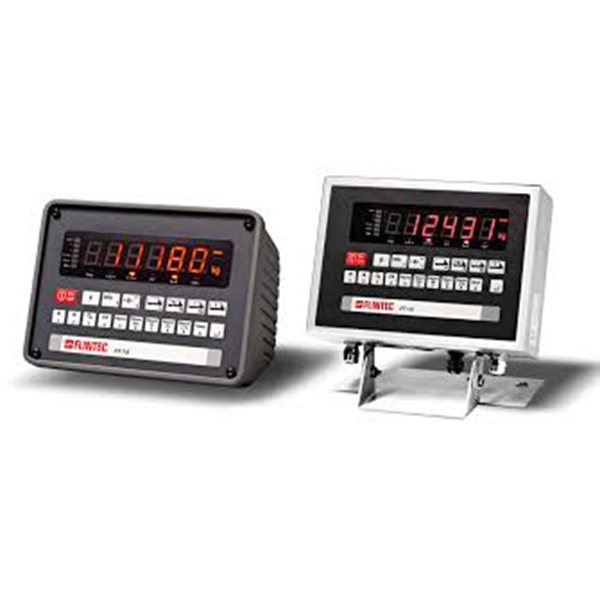 Integrated power supply with an RS232C serial interface with an extensive range of options such as Alibi memory, additional serial interfaces, Modbus, Profibus, Ethernet, ProfiNet and CANopeninterfaces.